I’m not really sure why. Or what I’m going to do with it. 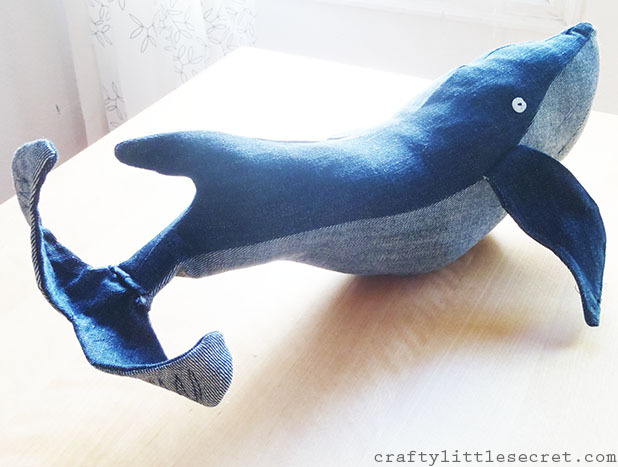 But you can make one too! I followed this fabulous tutorial from Valaan Villapaita. 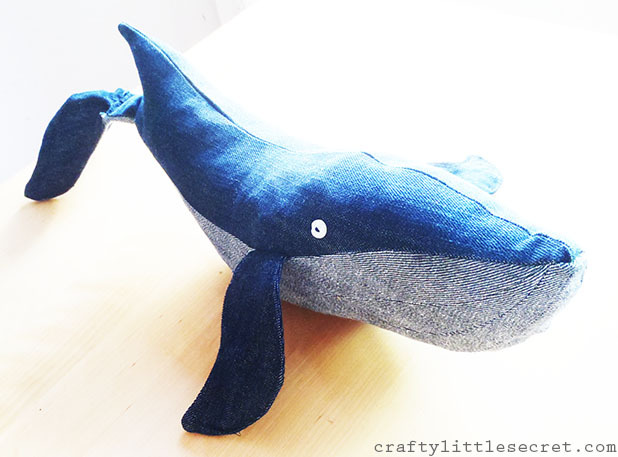 It’s a Finnish blog and when I first saw this whale plushie popping up all over Pinterest the tutorial wasn’t in English (though the pictures are detailed enough that it doesn’t really matter), but now the author has translated it. 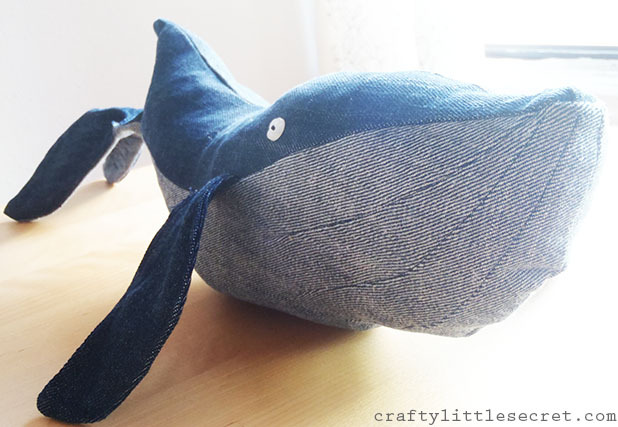 Pictures and instructions – how could I not sew the whale?! 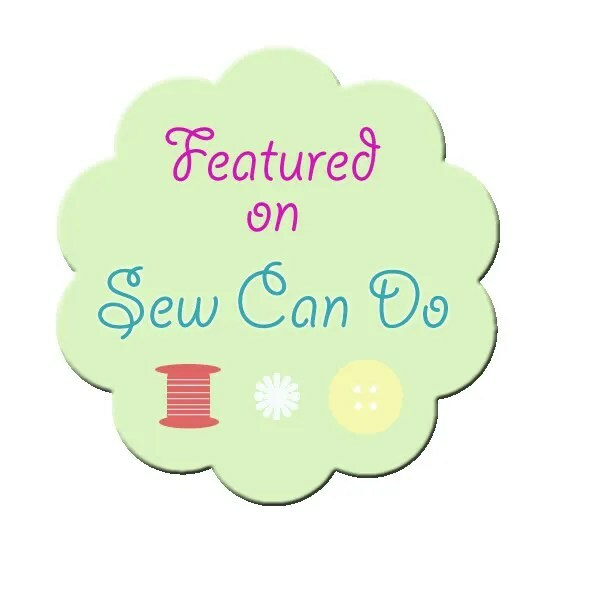 This entry was posted in handmade gift, Sewing Projects on March 11, 2014 by missphd.